In today’s age of exposure, the coming of the new indigenous music festivals has been drawing music lover’s attention and everyone wants to be a part of them. For travellers and music lovers who like eclectic mix whether on the beach, in the hills, under a banyan tree or inside a fort these famous music festivals in India are worth travelling for. Hornbill festival is one of the biggest music festivals in the country. It is a seven-day cultural fest that takes place in Kohima, Nagaland in December every year. 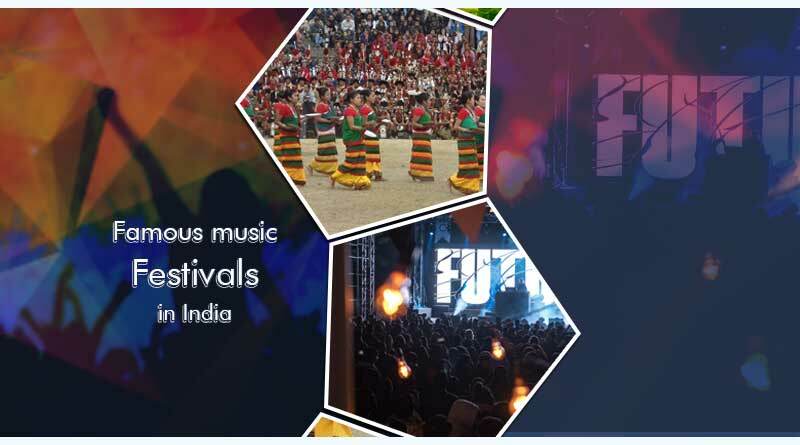 The festival is an initiative of the state government of Nagaland to display the talent of the diverse multi-ethnic tribes of Nagaland to the world and to meet musicians coming from different parts of the country. Magnetic Fields is a stunning three-day music festival set in between the grandeur of golden triangle formed by Bikaner, Jaipur, and Delhi. The festival is held in December every year. Over the years, Magnetic Fields has earned great popularity and fame in India. The fest aims at promoting the latest sounds from the country and offers them a platform to break into the music industry by pitching them alongside music legends. The Ziro Festival takes place in September every year and attracts thousands of tourists who love the setting of beautiful mountains and pine trees. The festival aims to encourage sociability between musicians of Northeast India. Ever since its launch in 2012, the Ziro Festival has served as a platform for artists to come together and hone their skills. Must read: Want to know about the Fairs and Festivals of Varanasi? The Sunburn festival is one of the world’s biggest music festivals held in December every year. Over the years, Sunburn has earned the reputation of a well established EDM festival and has greatly changed the image of India’s music festivals around the world. Mahindra Blues is Asia’s biggest Blues music festival that takes place in Mumbai every February. The festival has been promoting the local blues community by bringing together established blues artists from around the world over and budding blues artists in India on a common platform. Tourists can also enjoy local food and bustling nightlife of the city along with this elite music festival. Shiva Squad festival takes place amidst the beautiful landscapes of Manali in September every year. Shiva Squad Festival aims to develop social harmony and artistic expression among people coming from different walks of life. The crazy musical party brings together the finest artists of Trance, Hi-Tech, electronic, rock, jazz, fusion, classical, R&B and folk music. The Storm festival is organized in the outskirts of Bangalore for three dazzling nights. It is held in January each year and is known for its vast lush venue which offers a unique mix of adventure sports along with live music. 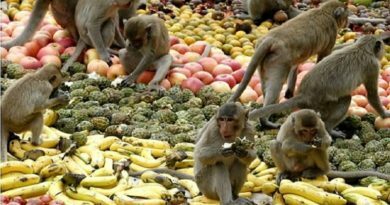 The main aim of this festival is to recycle used products and efficient waste management. For more articles like ‘Famous music festivals in India’, do follow us on Facebook, Twitter, and Instagram.